Optiflex resin filters are made from durable, lightweight, optical resin and are slightly thicker than standard gelatin filters. Thin enough for use in gelatin filter holders, but still rigid enough to prevent warping and buckling. Their resin base also makes them much more scratch-resistant than gels. You can clean them just like a glass filter. 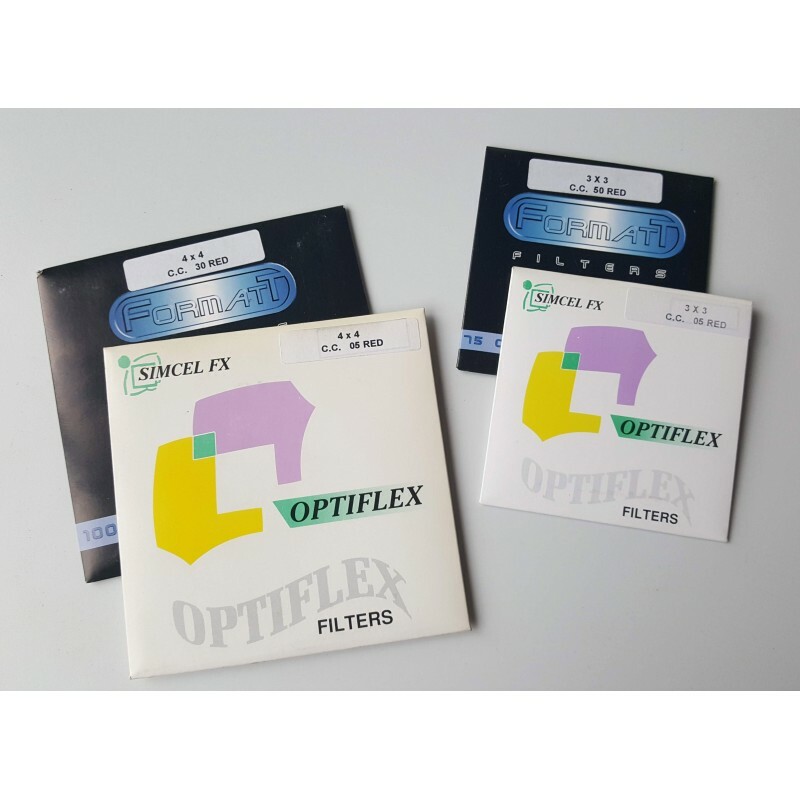 Optiflex filters are made from the same dyed-through optical resin as rigid Hitech filters so they deliver the same superior image quality.